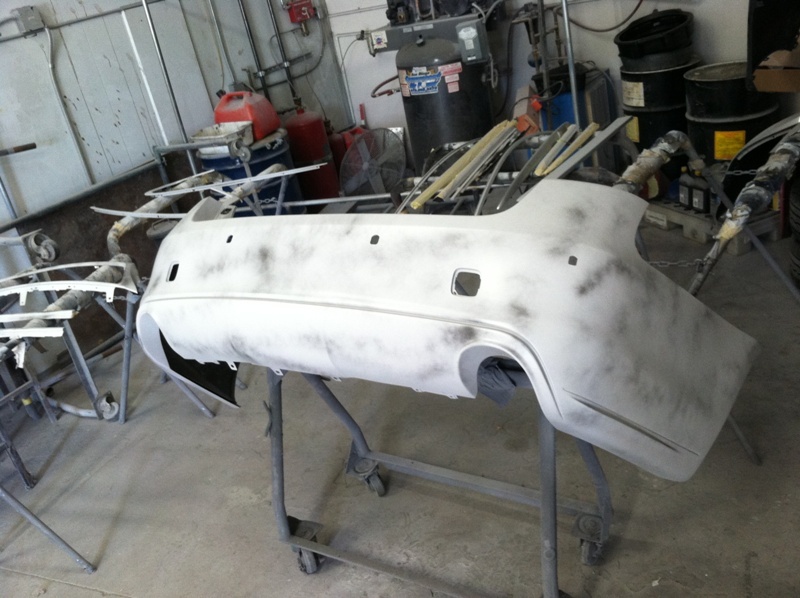 Most of the time a bumper can be repaired but in the few cases where the bumper is gouged, torn, falling apart, or worn-out beyond repair, Laguna Niguel Collision Center can provide you various replacement bumpers that will match your vehicle. Our standard practice is to use original equipment from manufacturers but we also offer the option of using aftermarket parts or lightly used parts for the replacement of your bumper. 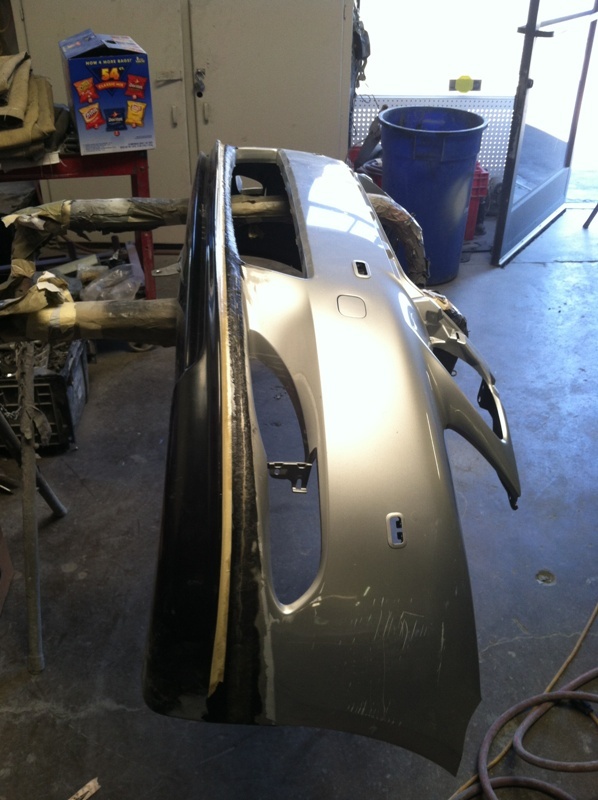 We will also do our best so that the new bumper matches your car seamlessly and flawlessly. We offer seamless paintless dent removal as the perfect way to eliminate bumps and dents from your vehicles exterior with out damaging the paint job. In most cases we will use specialized tools to apply pressure to the backside of a panel or in some cases from the topside to remove the damage without ruining the paint job. Not all kinds of dents can be removed by the paintless dent removal process, only the ones that are smooth, shallow, have no holes, tears, or paint damage of any kind, and are still fully affixed to the vehicle. If the dents or dings have sharp creases, have been stretched too deep, are in a reinforced metal areas, are on the edge of a panel, or have extensive paint damage, they cannot be repaired using the paintless dent removal process. 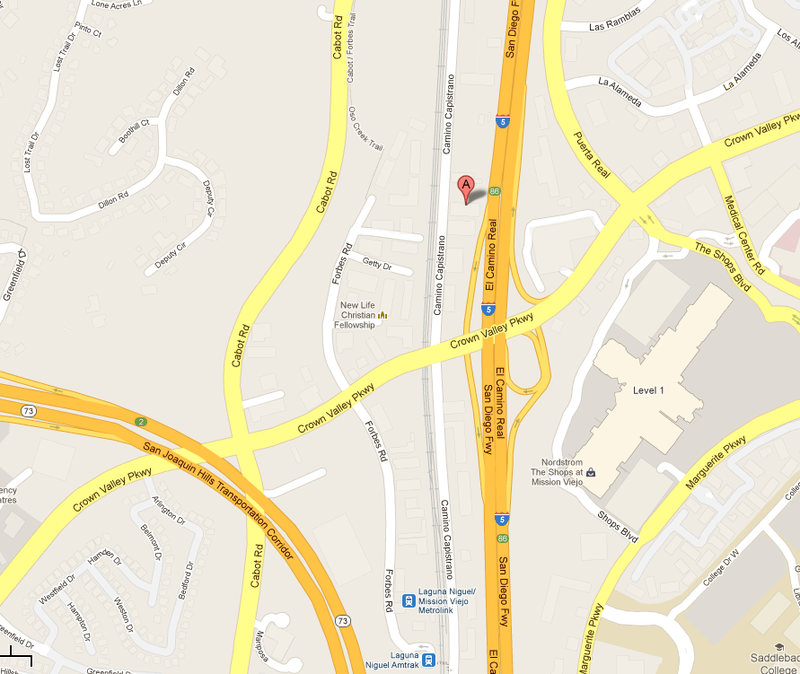 Most manufacturers recommend getting a 4-wheel alignment at least once a year. Alignment refers to the way your car's wheels are positioned and if they are not positioned correctly then it can take a toll on your vehicle's tires, performance and manageability. As time goes on, there are several factors that could contribute to a shift in alignment including old, worn-out components, poor road conditions, or damage from a previous accident. Some of the problems that can result from poor alignment are tires being worn out incorrectly, increased rolling resistance, and vehicle pulling to one side. By doing the alignment service, it will re-align the wheels, improve handling, get better gas mileage, reduce tire wear and tear, and give a better overall experience while driving. The air conditioner in a car is probably one of the most important features that people want functioning flawlessly especially out here in Southern California during the summer seasons. When the temperatures climb high, the last thing you want to find out is that your air conditioner is not working. The way the conditioner works is the compressor compressed the refrigerant to pressurize it and pump it through the system. The refrigerant is then pushed through to where pressure and temperature are reduced. The cool refrigerant then travels through the evaporator and as a result the cooled air is blown into your vehicle. From this point the refrigerant is returned to the compressor to repeat the cycle again. The refrigerant is what will be evacuated and replaced along with any air or moister than may have gotten in. Our technicians will inspect the compressor drive belt for cracks or damage, inspect accessible components for leaks or damage, and test the air conditioning components before doing the service. If everything is in good working condition, the refrigerant will be evacuated and the air conditioner will be recharged to the manufacturer's recommended specifications. 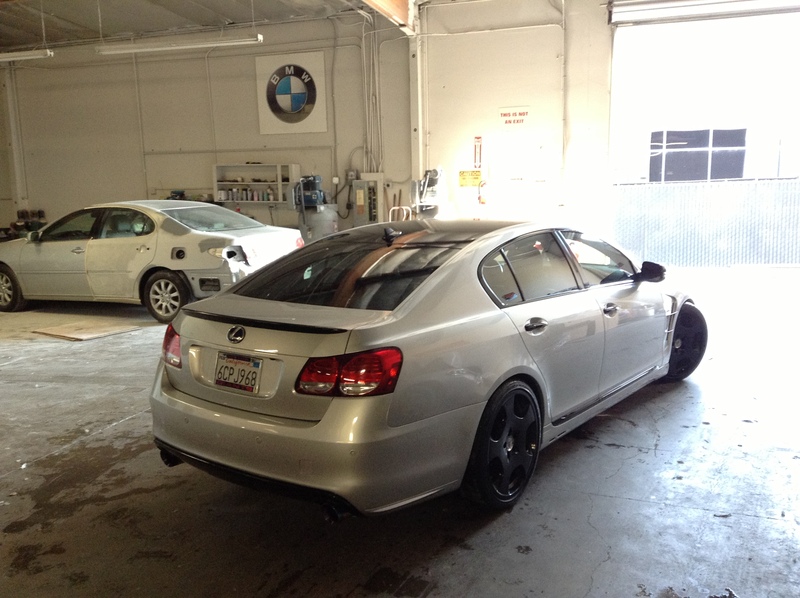 Car Body kits are panels that replace or add to the standard panels and are attached to your existing vehicle's platform. Most of the time, the front bumper, rear bumper, and the side skirts are replaced to give the car a new appearance. The style of the replacement panels vary drastically depending on the look you are trying to achieve. For example you can give your car an aggressive look, a lowered look, a super-clean flowing look, or a race car look just to name a few. A body kit makes the biggest impact on the appearance of your vehicle and will certainly turn heads as you drive down the street. Sometimes if your body panels need replacing anyways, you can upgrade them to car body kits and other lightweight pieces to improve the look as well. 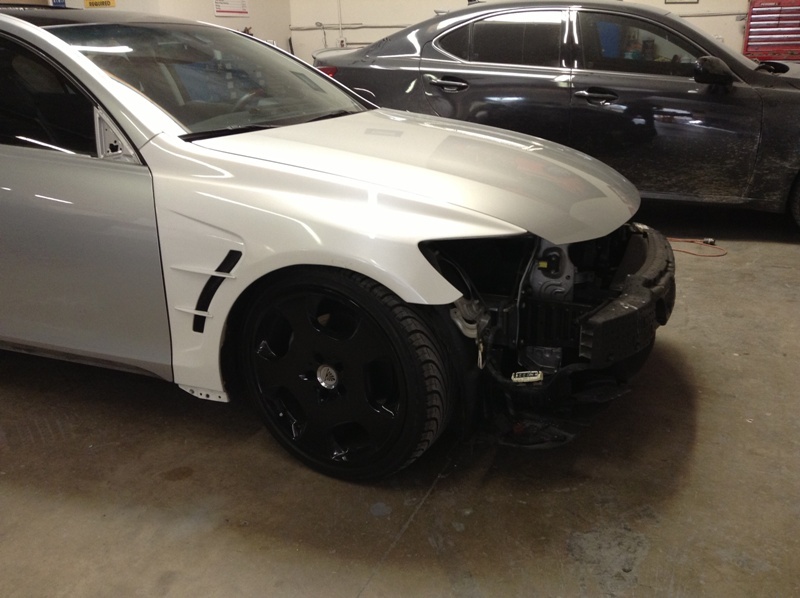 If you need help attaching your own custom body kits, our knowledgeable technicians can help attach them correctly or we can help you choose a body kit that will improve appearance of your car.